Please, notice: you can always write us or call, and we will help you to get to the apartments or arrange an airport transfer! The apartment was excellent and suited our needs. It has charming interior and is very spacious. 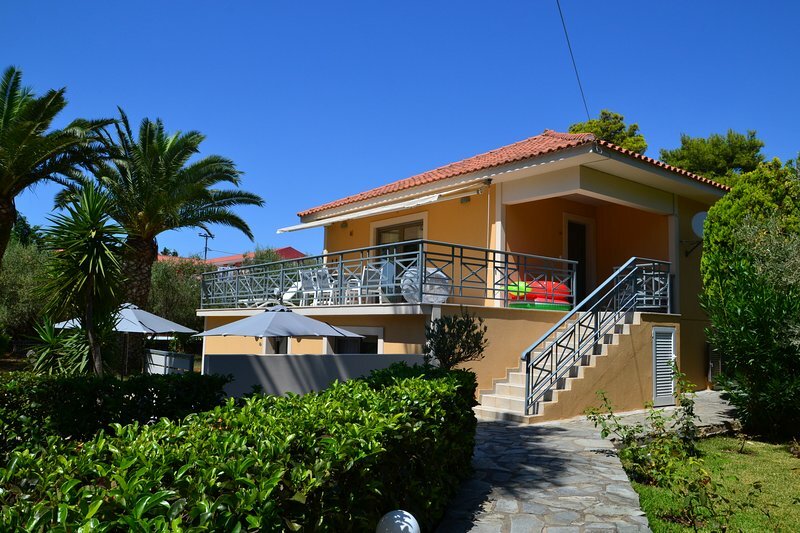 The location is perfect - only 2 minute walk from Makris Gyalos beach, 5 minute from supermarket, bars and taverns. I highly recommend this place. The apartments offer stylish and comfortable design, perfect location - 100 m from amazing Makris Gialos beach, well-groomed, green, fanced territory. On a spacious territory there are 3 villas with 2 and 3 bedroom apartments. A swimming pool to which the guests have free access, is located at nearby hotel. 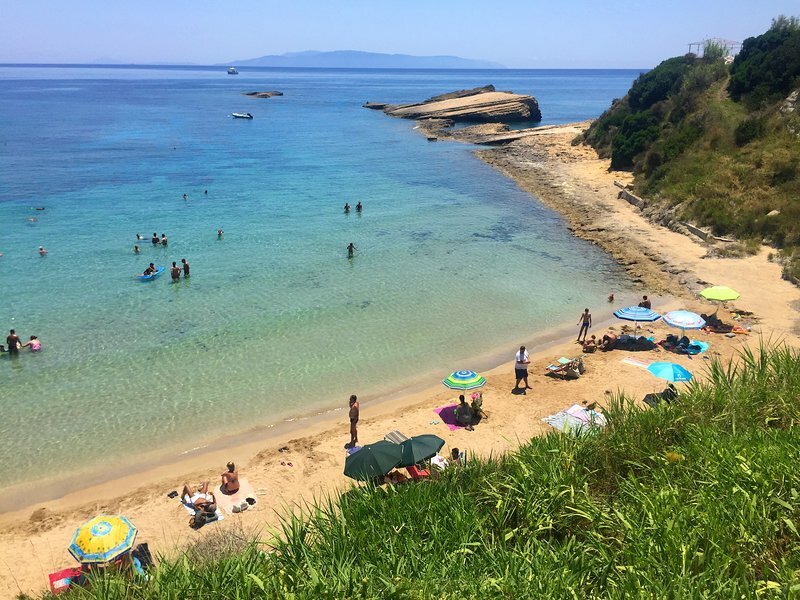 The sandy beach of Makris Gialos is only 3 minutes walk from the apartments. Here, you can soak up the sun, swim for fun, and ride a jet ski. The coastal waters are shallow, which will surely please families with young children. Lassi offers a wide choice of taverns, cafes and restaurants, where you will be very well served - you will be offered refreshing drinks, local wine, coffee, sweets and other culinary delights. 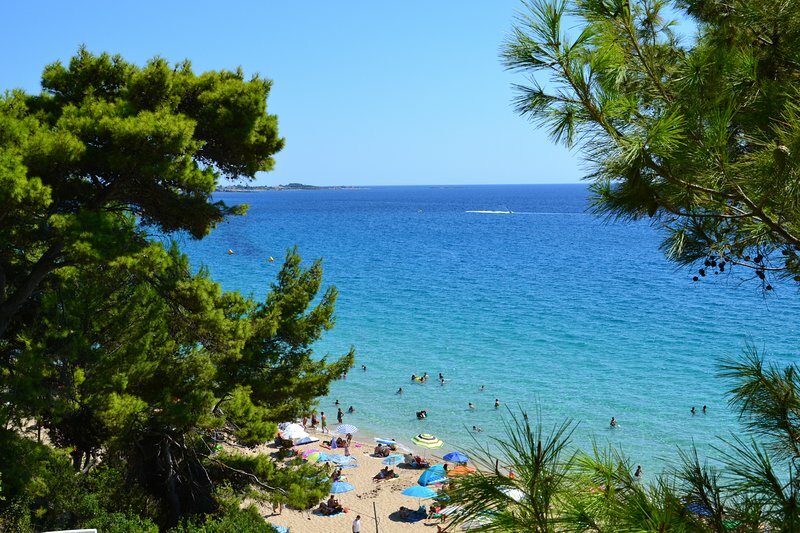 The best way to explore Kefalonia is to rent a car and travel around the island. Lassi is the ideal starting point for this!